Help your child learn to spell. Is there a better alternative to Ultimate Spelling? 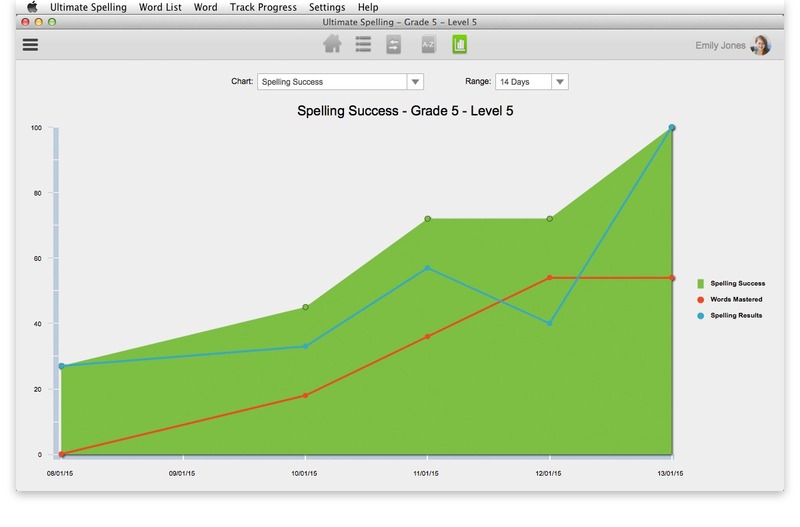 Is Ultimate Spelling really the best app in Teaching Tools category? 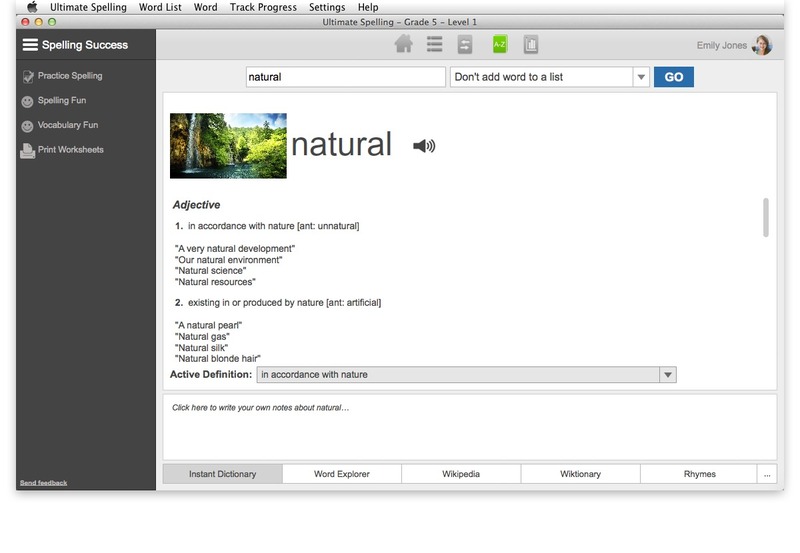 Will Ultimate Spelling work good on macOS 10.13.4? 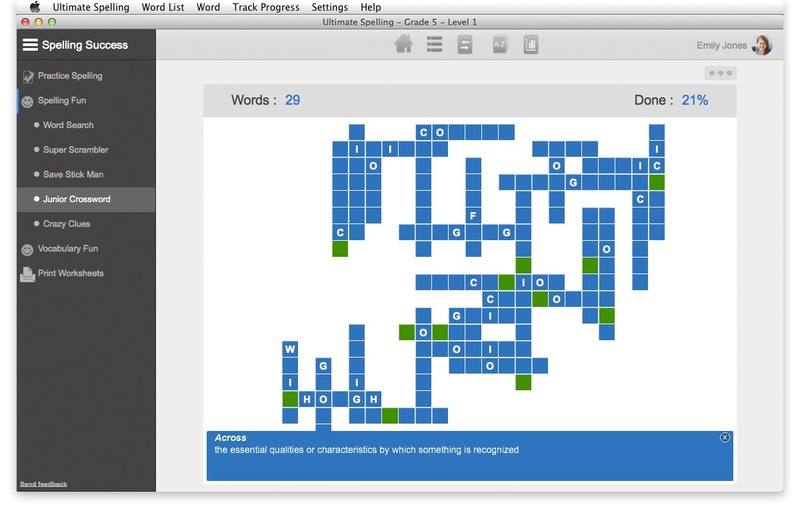 Ultimate Spelling is modern, easy-to-use spelling software that's been designed from the ground up to make your child want to learn. 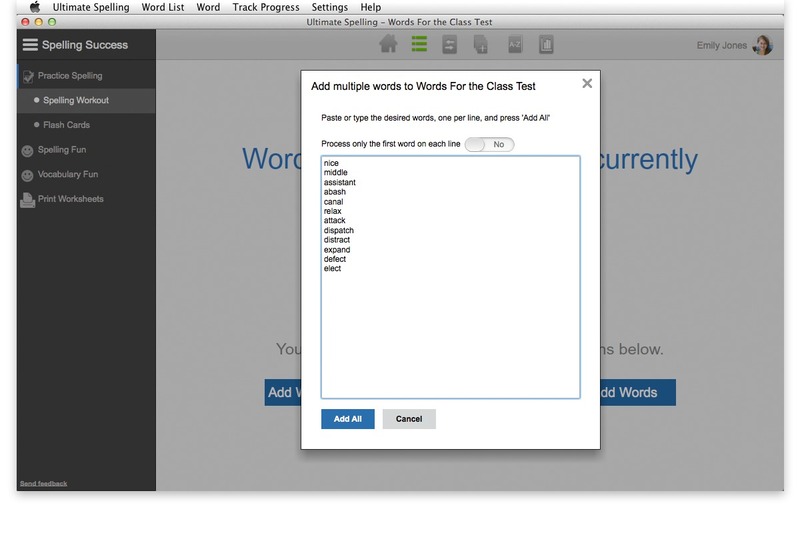 It's a faster and easier way to master spelling without writing long lists or completing boring tests. More than just spelling, it's a complete educational resource for boosting all aspects of literacy. 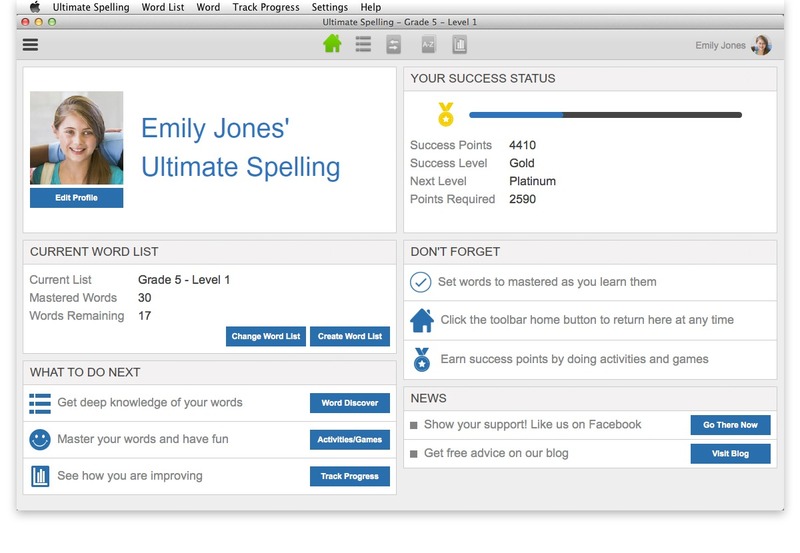 Ultimate Spelling is your personal computer tutor to guide your child to flawless spelling... step-by-step. Ultimate Spelling needs a review. Be the first to review this app and get the discussion started! Ultimate Spelling needs a rating. Be the first to rate this app and get the discussion started!